The ?Onrush? comes with an Italian-made 1000d Cordura case. 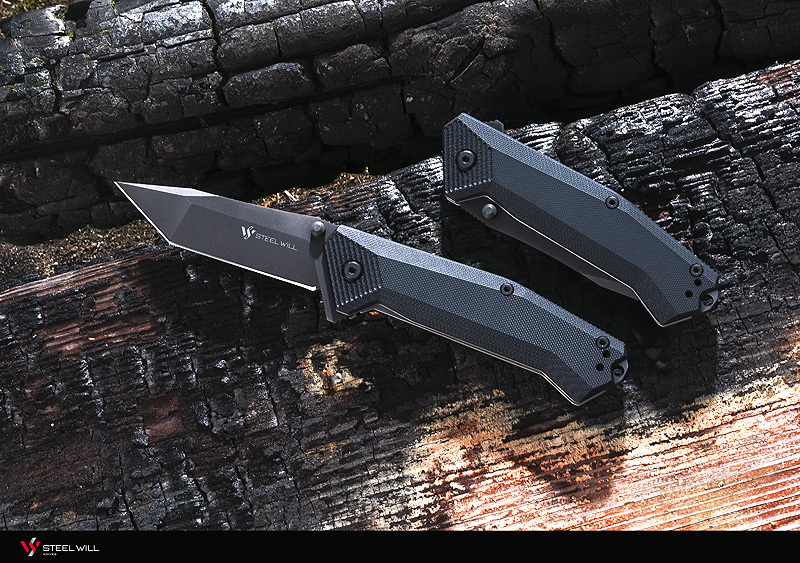 The Onrush 612 version features an aggressive spear point blade.